Disclaimer: 1	New 2015 Toyota 4Runner SR5, Model #8664, Stk# F5243121: MSRP $36,100, Lease for $319 per month for 24 months with $4,218 due at signing. Due at signing costs include first monthâ€™s payment of $319 and $3,899 down payment. Capitalized amount $34,543, Residual $25,360. 2 New 2015 Toyota RAV4 LE 4WD 4dr SUV, Model #4430: MSRP $26,340. Lease for $189 per month for 24 months with $3,188 due at signing. Due at signing costs include first monthâ€™s payment of $189 and $2,999 down payment. Capitalized amount $26,046, Residual $18,910. 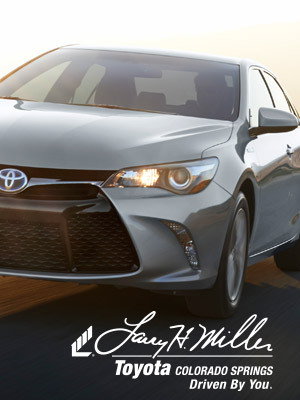 3 New 2015 Toyota Camry 4dr Sedan LE Gas, Model #2532: MSRP $24,020. Lease for $179 per month for 24 months with $2,178 due at signing. Due at signing costs include first monthâ€™s payment of $179 and $1,999 down payment. Capitalized amount $23,115, Residual $16,079. 4 New 2015 Toyota Prius Two Liftback, Model #1223: MSRP $25,250. Lease for $179 per month for 24 months with $2,978 due at signing. Due at signing costs include first monthâ€™s payment $179 and $2,799 down payment. Capitalized amount $25,264, Residual $17,182. 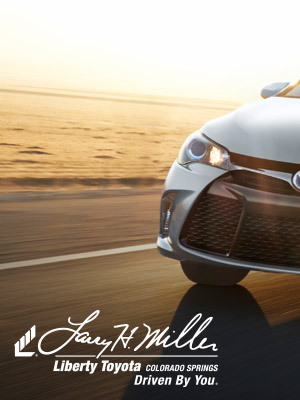 5 New 2015 Toyota Corolla, 4dr, Sedan LE 4-Cylinder, Model #1852: MSRP $19,615. Lease for $139 per month for 24 months with $2,738 due at signing. Due at signing costs include first monthâ€™s payments of $139 and $2,599 down payment. Capitalized amount $19,109, Residual $13,181. 6 New 2015 Toyota Tundra Crewmax Limited Large V8, Model #8363: MSRP $40,735, Lease for $399 per month for 24 months with $4,398 due at signing. Due at signing costs include first monthâ€™s payment of $399 and $3,999 down payment. Capitalized amount $39,619, Residual $27,959.